Headquartered in Florida, there is a nonprofit organization focused on making a substantial difference in the lives of others. 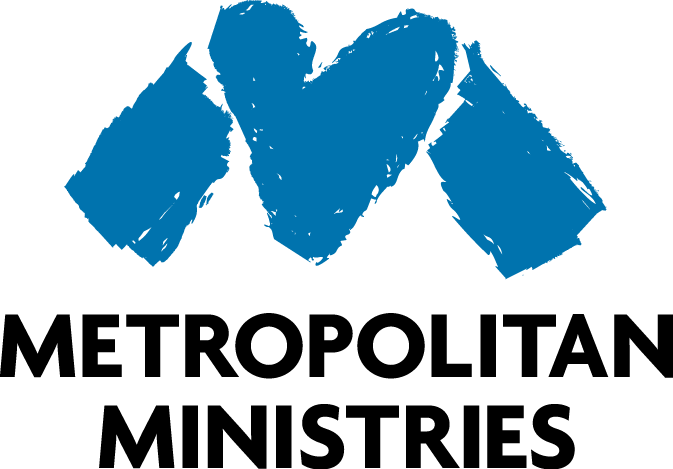 This organization is Metropolitan Ministries and their goal is to become America’s most effective caregiver to poor and homeless people. Metropolitan Ministries provides services to those in need including food, shelter, childcare services, and education. The organization is most certainly making a substantial impact. 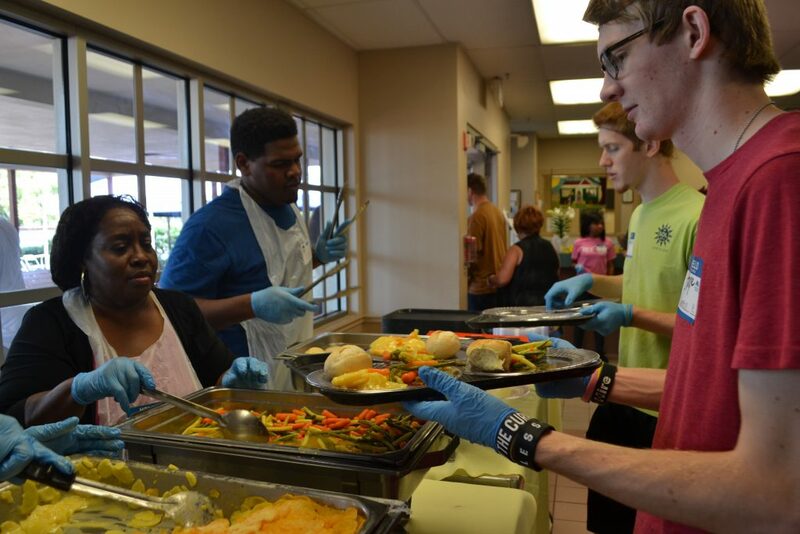 They are feeding 100-150 people per day, sleeping 124 individuals a night between their two campuses, and have developed a program based on self-sufficiency to create long-term success for those in their care. The program has seen great success. In 2016, 99% of families Metropolitan Ministries assisted are in stable housing. 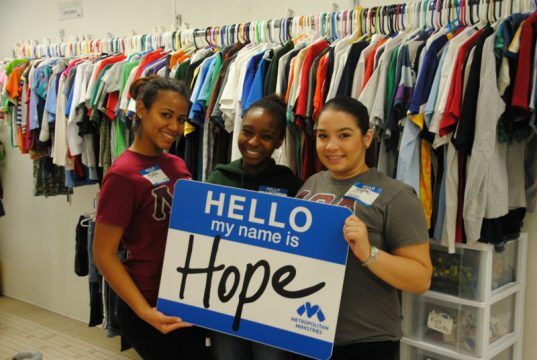 Metropolitan Ministries relies on faithful volunteers who help turn their mission into reality every day. In 2016 alone they utilized more than 23,500 volunteers. Their goal is for 30% of the organization’s workforce to be volunteers or full-time equivalents. The problem that Metropolitan Ministries encountered is their volunteer management processes were outdated and unorganized. They used Excel spreadsheets and Google Docs to capture volunteer information requiring a substantial time commitment and a high risk of error. They knew that in order to achieve their goals of being a volunteer-run organization they would need a better process for organizing and capturing volunteer data….in came VolunteerHub. 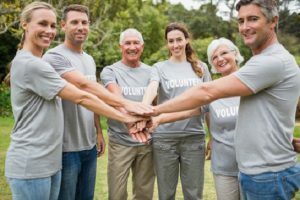 Metropolitan Ministries chose VolunteerHub after searching for a volunteer management solution in an effort to tap into the software’s plethora of features and its ability to help their organization reach targeted goals. Metropolitan Ministries is able to organize volunteer data, develop opportunity landing pages for individual and group needs, and create engagement with volunteer prospects. Their goal of sustaining a 30% volunteer-run workforce is becoming easily achievable thanks to their commitment to excellence complemented by the features of VolunteerHub. Metropolitan Ministries has also seen many benefits in the way that they can now analyze the volunteer data they are capturing. Their strategic goal for 2017 is to use VolunteerHub to identify what percentage of staff costs can be offset by Volunteers and create new volunteer opportunities to fill those roles. 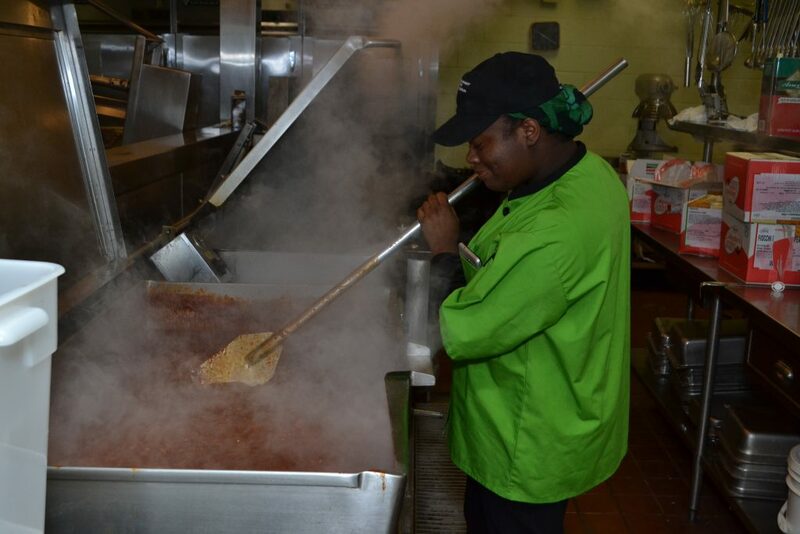 Metropolitan Ministries rely heavily on their volunteer program to meet the needs of their organization as well as the individuals and families the nonprofit serves. 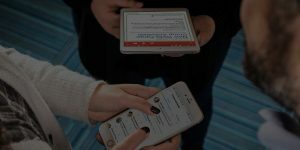 VolunteerHub makes the process a little easier for them by creating an easy to implement solution for organizing volunteer data, creating targeted landing pages, and grouping volunteers. Metropolitan Ministries has also found the software solution useful for implementing targeted email campaigns as well. Metropolitan Ministries is taking big steps to achieving their goals as a nonprofit organization. They are helping to provide the very essentials that people need everyday to survive. Their programs are enriching lives, feeding bellies, giving shelter, and providing education for tens of thousands of people each and every year. VolunteerHub was just the tool that they needed to organize their volunteer database, promote their opportunities, and create a sustainable volunteer program that can grow with them. For Metropolitan Ministries and all the people in need that they serve the future looks bright. Metropolitan Ministries is on track to becoming America’s most effective caregiver to poor and homeless people. At VolunteerHub we are so excited to be a part of the journey.